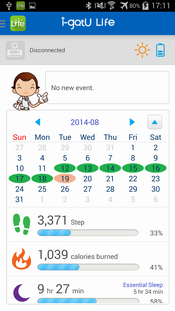 This device is a Bluetooth� 4.0 device, compatible and applicable with many iOS devices. Please click here to see the Compatible devices. 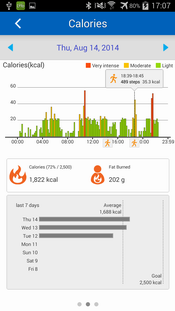 How to establish the connection between iPhone and Jarv Elite Fitness Band? 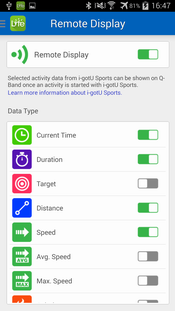 You have to install i-gotU Sports App if you want to use Remote Display function. 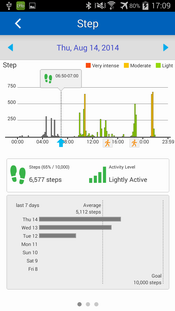 How to establish the connection between Android phone and Jarv Elite Fitness Band? 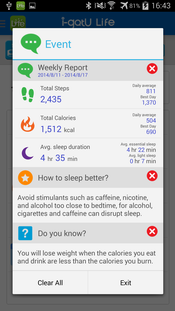 The Jarv Elite Fitness Band is required to use this App. 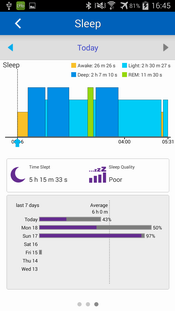 i-gotU Life is a mobile app that works seamlessly with Jarv Elite Fitness Band, a sport wristband that tracks and records your daily steps, calories, workout routines, as well as your sleep quality for further analysis. 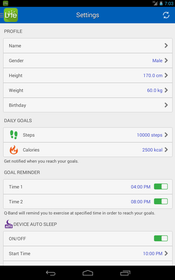 The Jarv Elite Fitness Band allows you to set up different goals to motivate yourself for more intense workouts. 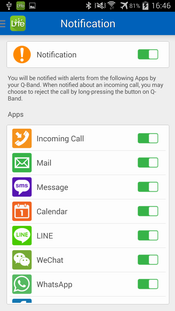 Through the reminder configured in i-gotU Life, you'll receive notifications of incoming calls, emails, messages, calendar events or any alerts from other social apps. 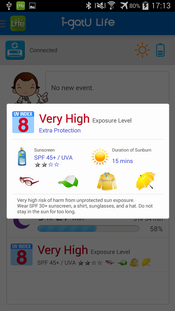 In addition, while exercising outdoors, you'll be alerted with the UV index detected by the Jarv Elite Fitness Band's built-in UV sensor, so as to take precautions like putting on sunscreen or wearing long-sleeve shirts, pants, hats, and sunglasses to prevent your skin from unexpected sunburn and reduce your risk of skin cancer and early aging.